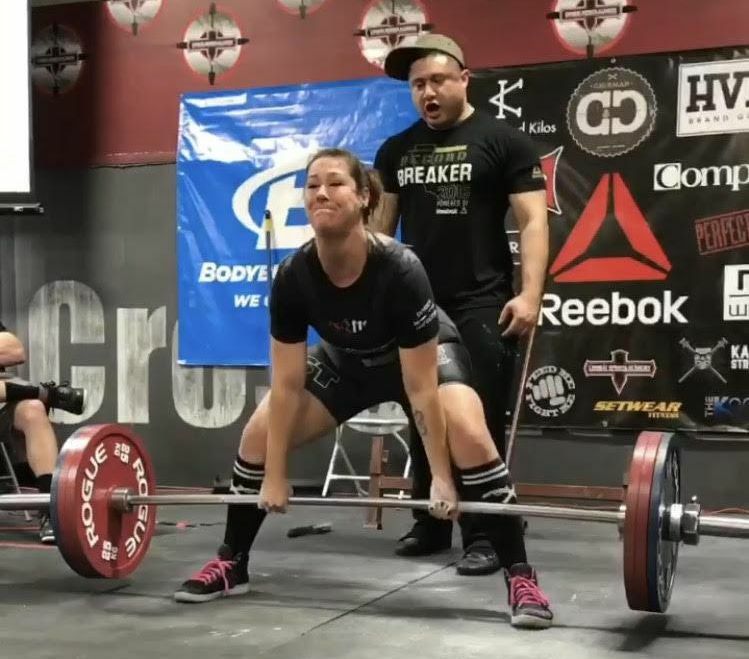 Tina is a competitive powerlifter coached by Jesse Burdick out of Combat Sports Academy in Dublin, CA. 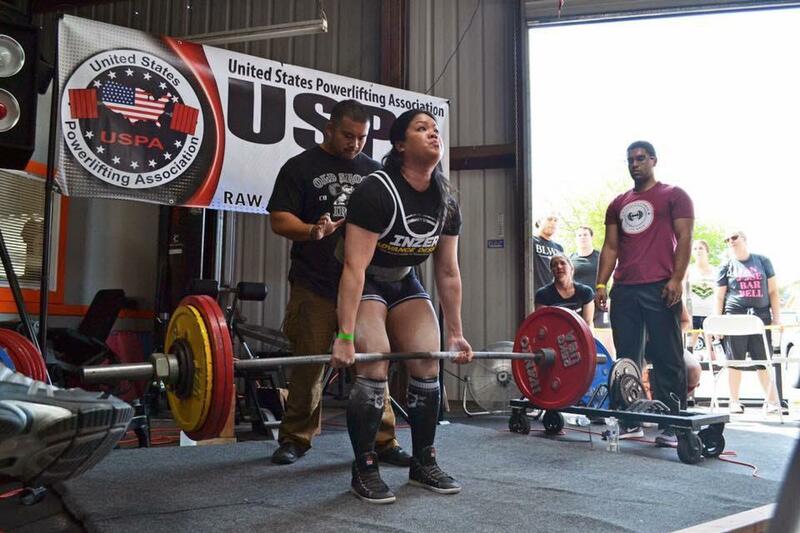 She competes as an 82.5 kg lifter in the SPF (Southern Powerlifting Federation). In November of 2016, she won first place in my division at SPF Reebok Record Breakers. Training Motto: "If you’re iron and you want to be steel, you have to go thru the fire!" 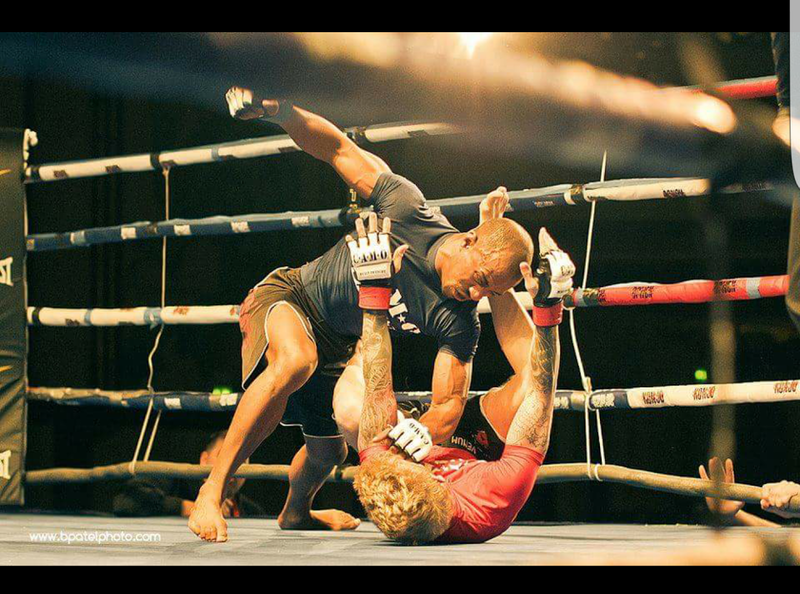 Profession: Amber trains at Combat Sports Academy and Darcio Lira Jiu-Jitsu. 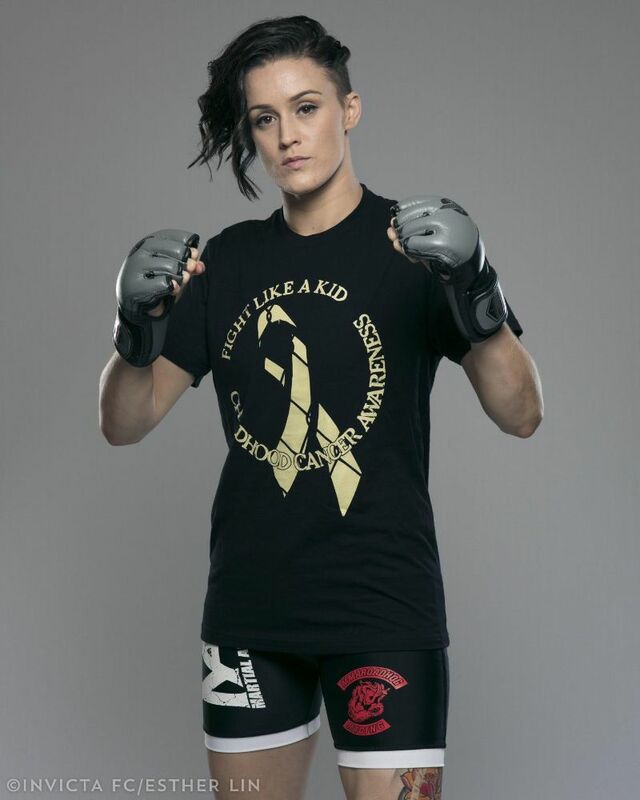 She is a 2-1 professional MMA fighter. 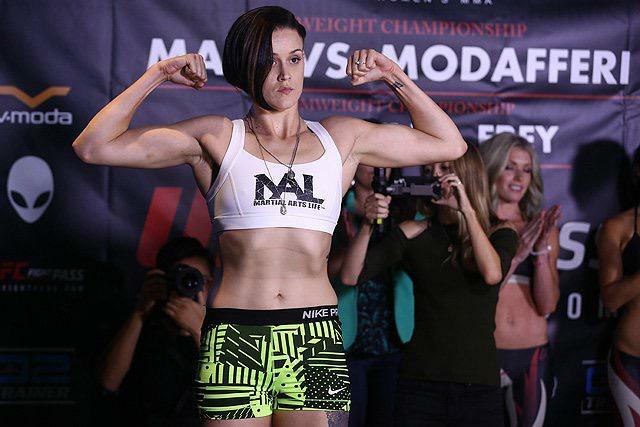 Amber is currently fighting for Invicta Fc, the top women's fight organization. 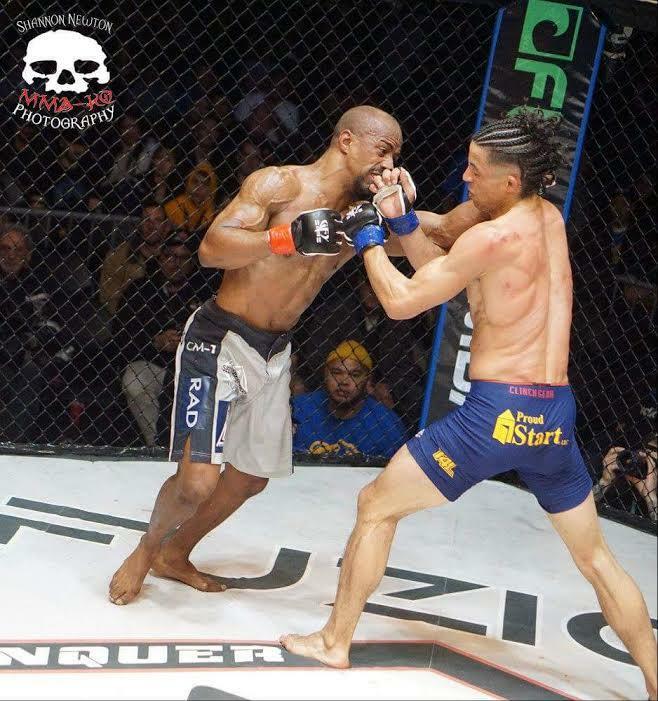 Jeremiah is a 30-year old professional mixed martial arts fighter fighting out of Hayward CA. 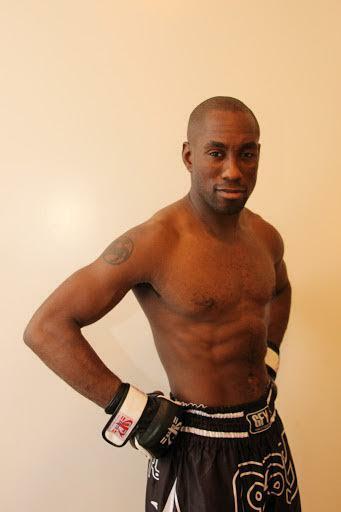 A Brazilian jiu jitsu black belt under Alexander Crispim, Jeremiah sports a 10-5 professional MMA record with 7 finishes and currently holds the bantamweight belts of west coast fighting championships and rebel fighter. 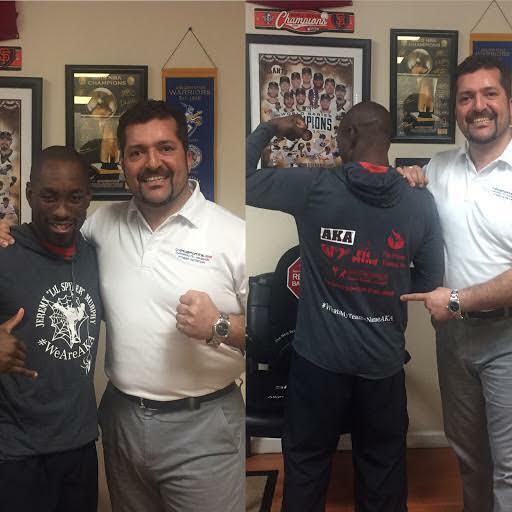 "I've been getting treatments by Chirosports USA since I started fighting in 2011. 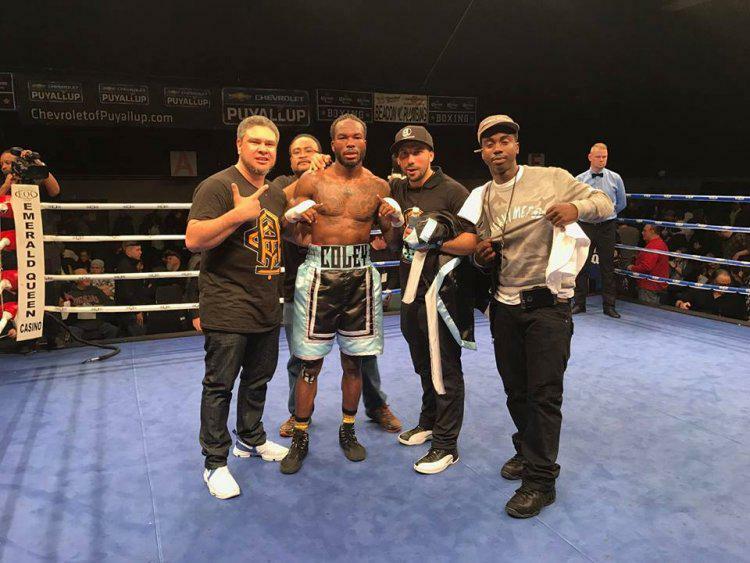 It's important for us professional athletes to take care of our bodies and chiro sports has always kept my body in tune through the wear and tear of tough training sessions and fight camps. ChiroSportsUSA really has my back!" Best Lifts: Raw: Squat 320lbs. Bench 192lbs. Deadlift 400lbs. Total 912lbs. Goals: 2017 Traviz plans on becoming an elite powerlifter at a drug free meet. 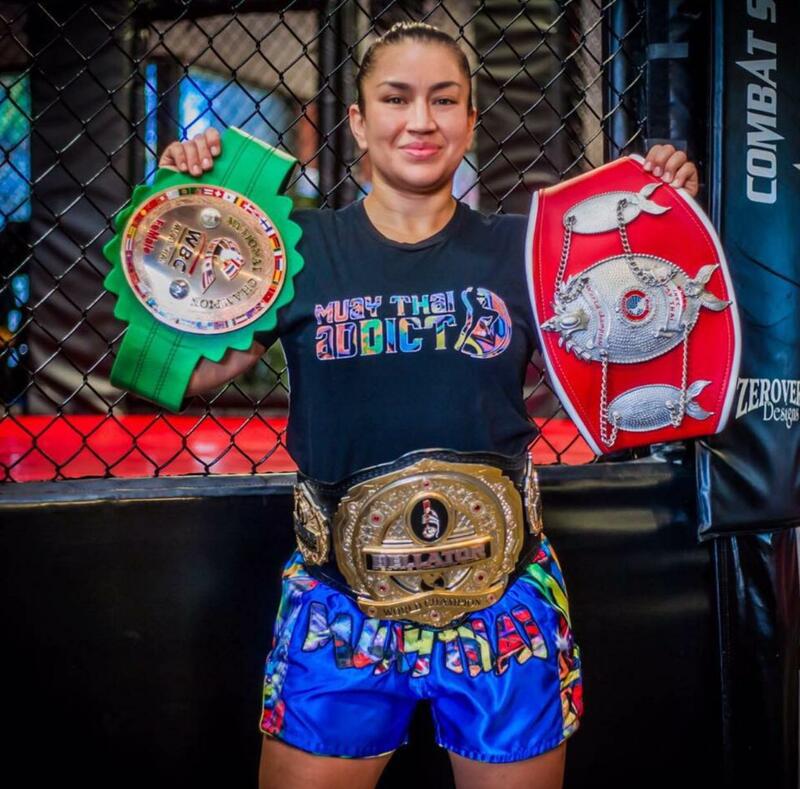 Zoila is the first ever Women's MMA Bellator World Champion, IKKC Muay Thai World Champion, and WBC Muay Thai National Champion. She participates in 3 different weight classes 135, 125 & 115lbs. In 2011, she was ranked first in two weight classes and #2 Pound for Pound in the World. Zoila is currently fighting for one of the world's largest kickboxing organization- Glory Kickboxing and resides in the Bay Area. Rad’s wrestling background began when he competed on Team Florida representing the state in the national wrestling tournament in 2000 & 2001. 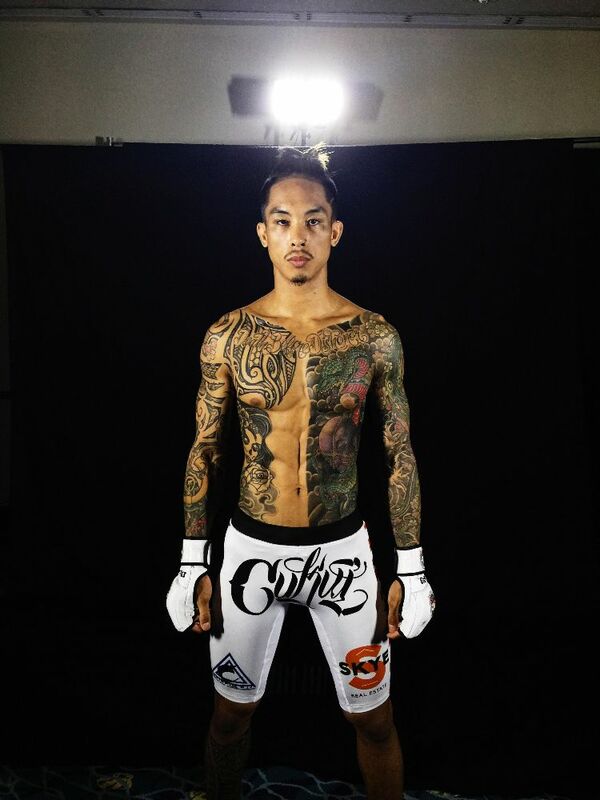 Within one year, he won five fights with only one of the fights lasting more than two rounds. He was invited to compete in the California State Tournament in October of 2012. 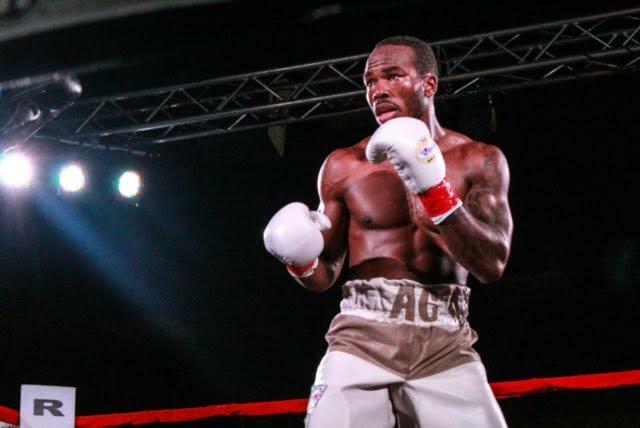 In this tournament, the top eight fighters in California were selected to compete by fighting once every month in a single elimination event. 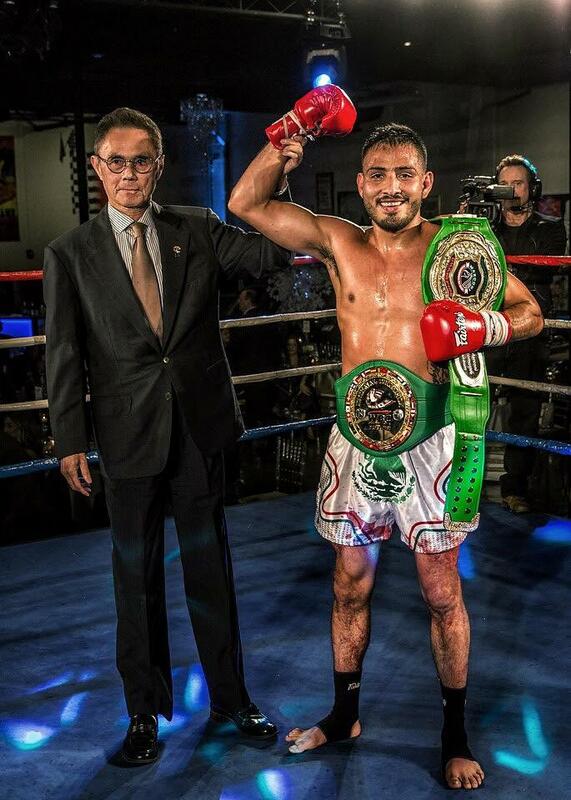 In December 2011, he won the Title as Number Fighter in California by defeating three undefeated fighters in three months.